UK Contracts and Agreements. For Immediate Download. Contract to be used in a variety of business situations. These contracts include sale of business and employment contracts, as well as contracts for graphic designers and agents. Arbitration Agreement /Post-Dispute (England and Wales) This Post-Dispute Arbitration Agreement is designed for use in England and Wales. This legal form is available for immediate download. Contract Assignment Contract Assignment Form for use in the UK. Contract Variance Contract Variance Agreement (aka Amendment to Contract) for use in the United Kingdom. 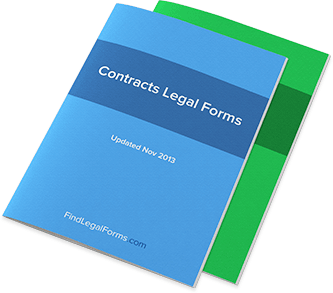 General Agreement General generic agreements and contract forms for use in the United Kingdom. Mutual Rescission of Contract (England and Wales) Mutual Rescission of Contract for use in England and Wales. Waiver of Condition (England and Wales) Waiver of Condition for use in England and Wales. This waiver allows a party to a contract to waive a condition within the contract. Waiver of Counsel (England and Wales) This Waiver of Counsel is designed for use in England and Wales. This legal form is available for immediate download.